With many fellow drivers focusing more on answering messages or social media updates, it's a good idea to install a dash cam in your car. In case of a near miss or, worse, an accident, you will have footage of what happened to show to the authorities. Or, if you just want to show what it's like to drive on a nice road, you will be able to share your experience on YouTube. If you do not have a dash cam, now is your chance to get one for free. We have teamed up with Azdome to give away a brand new DAB211 to a lucky reader. Here is what you need to know. Before we talk about how you can enter, let's discuss the DAB211 itself. 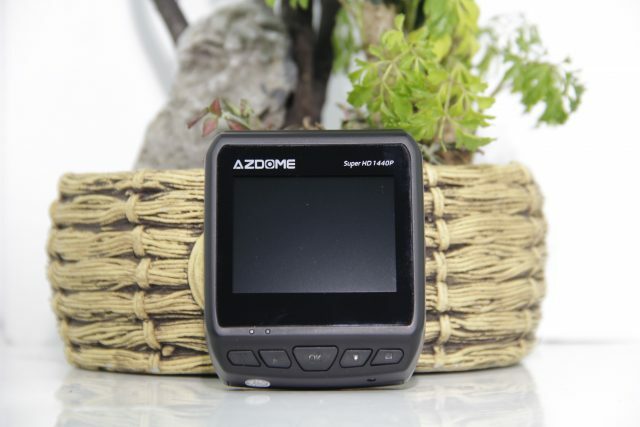 This is Azdome's flagship dash cam, being capable of 1440p video recording at 30FPS and 1080p video recording at 60FPS -- courtesy of a powerful Ambarella A12 processor. It comes with a wide-angle lens, rear-facing display, built-in speaker and GPS, and a USB car adapter. It's an interesting piece of kit that is well equipped to deliver solid video quality. If you want to learn more about it, stay tuned as there is a full review coming soon. The DAB211 joins the popular GS65H in Azdome's lineup. 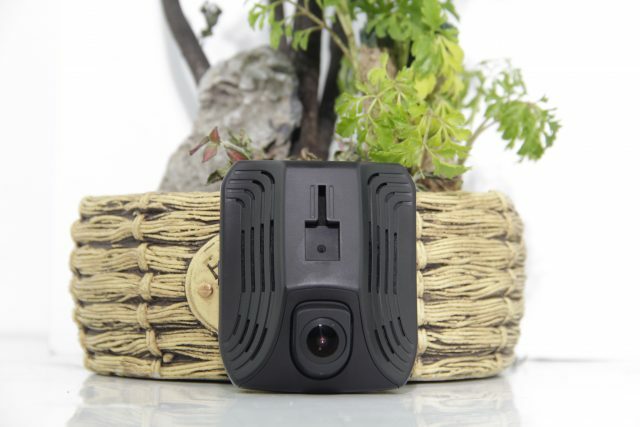 The latter, which is available with and without GPS support, features a secondary camera that captures footage of traffic from the rear of the vehicle. The GPS-enabled version is available for $74.99 on Amazon. Now, let's get back to the giveaway. The first thing that you should know is that the giveaway is open starting today, December 11, until December 24. This is an international giveaway, so everyone is welcome to enter. The DAB211 will be shipped directly by Azdome to the winner. All you need to do to qualify is like Azdome's Facebook page and follow us on Facebook and Twitter, using the form below. Sign up with an email address that we can use to reach you, as we will contact the winner to get a shipping address. In case we do not hear back in two days, we will select a different winner.